Cinderella VR is a fun new immersive virtual reality game from mobile game developers Laura Tallardy and Scott Adelman. 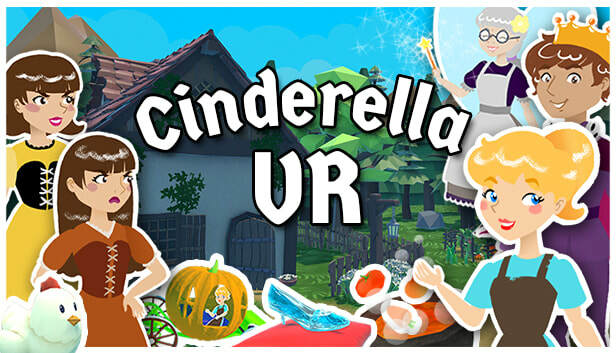 Join Cinderella in a family-friendly virtual reality adventure through the classic fairy tale! Be transported to a magical land with pumpkin carriages, fairy godmothers and castles! 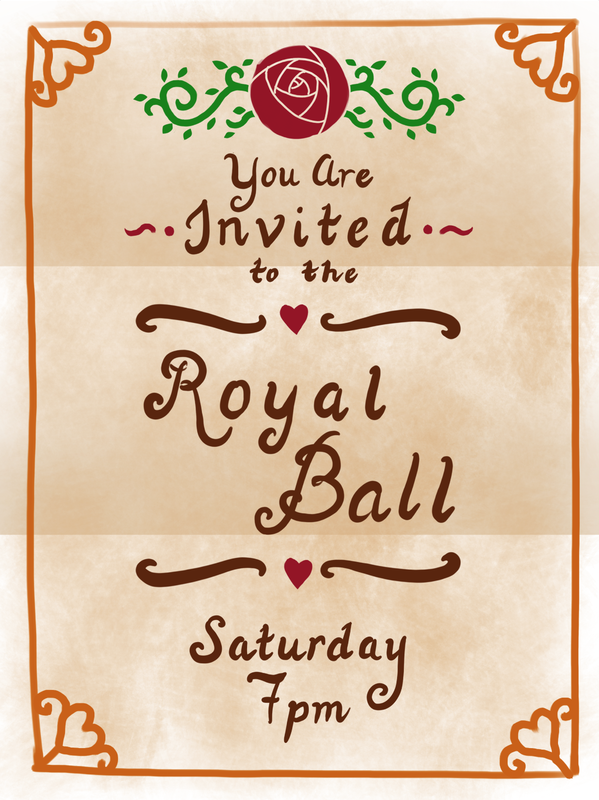 Cinderella's story unfolds in front of you, and invites you to play along! 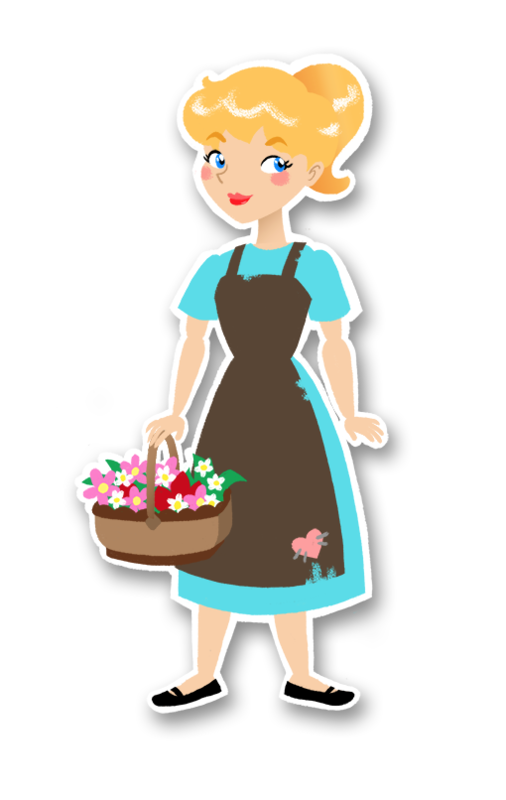 Fun activities await- cooking puzzles, catching invitations in butterfly nets, a dancing game, and more! Click here for more about the game! Scott Adelman (Scott Adelman Apps, Inc) and Laura Tallardy (LunaBeat) are the developers of Cinderella VR. They've worked together on 13 games for mobile and are proud to bring their new family release to VR. ​Click through below to check out their other games!